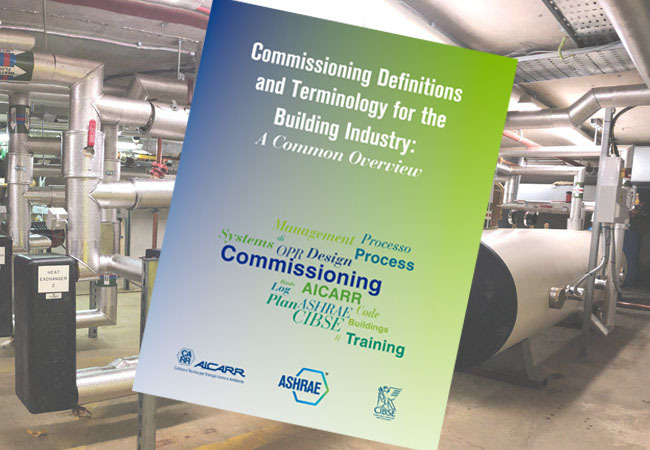 A new publication on common definitions for the commissioning process is available for free to CIBSE members. aims to develop the first collective work on the topic. effectiveness; efficient use of investments; minimising overall maintenance and utility costs; component-life reliability; and performance expectations.